Because there is no incoming traffic to be crossed when making a right turn, drivers may become carefree and less cautious when making a right-hand turn. An unsuspecting motorist may be hit by a vehicle, or a pedestrian or a bicyclist may be hit by a vehicle turning right. If you have been injured by a negligent driver, contact a St. Louis car accident attorney to learn about your legal options. There are certain considerations and safety practices that one should follow when making a right turn. • Turn on your right-turn signal before reaching the intersection. If you are driving in the left-most lane, move towards the right-most lane before you reach the intersection. This must be completed one lane at a time and after observing the traffic behind you and on your right. • Look for bicyclists and pedestrians on the crosswalks and in the blind spot on the right side of your vehicle. Be aware of small children or people in wheelchairs who might be difficult to spot. • When you intend to make a right turn and the traffic around the corner is blocking the turning path, wait for the traffic to clear before you make the right turn. 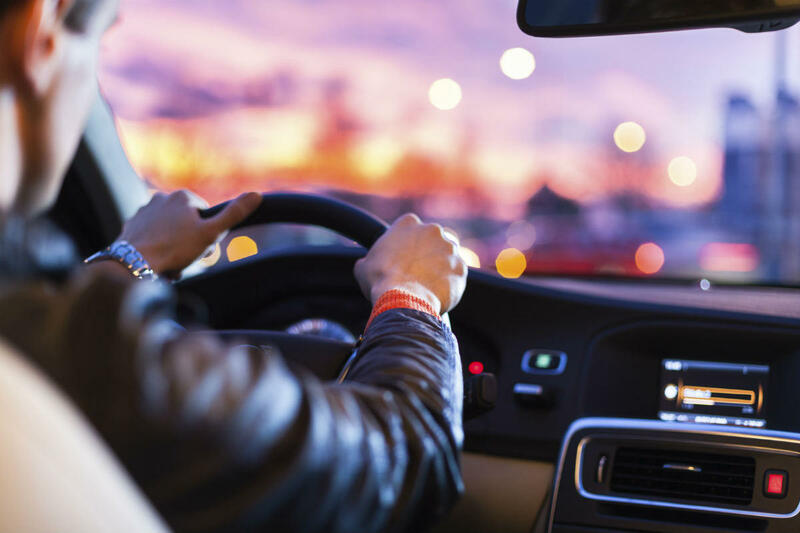 Some impatient drivers try to back up and make the turn, which can prove extremely dangerous as they can be struck from behind by an unsuspecting driver. • Look for incoming traffic from the left before proceeding to make the right turn. There are intersections where the traffic from the opposite side has a protected left turn and you may find vehicles coming into the lane that you intend turning into. If there is a stop sign or signal, stop and observe the traffic from all directions before making your right turn. • Intersections with pedestrian crosswalks generally have traffic signals, and if one follows them correctly, accidents involving pedestrians can be avoided. If you have been injured in an accident, discuss your case with The Hoffmann Law Firm, L.L.C. at (314) 361-4242. We will help you with the claim process and help you get the compensation that you deserve.